Rye Gold turf and its super fine blades when carefully cared for are stunning in appearance. The addition of smooth stalked meadow grass offers protection and increased durability against general wear and tear. The sumptuous deep green shade of the Rye Gold turf can be attributed to the two varieties of red fescue which are a key contribution to the formula of Rye Gold. The key elements of Rye Gold are best adapted to cool environments making them ideal for the British climate. The aesthetically pleasing appearance coupled with impressive durability is what makes Rye Gold extremely popular with professional landscape gardeners. 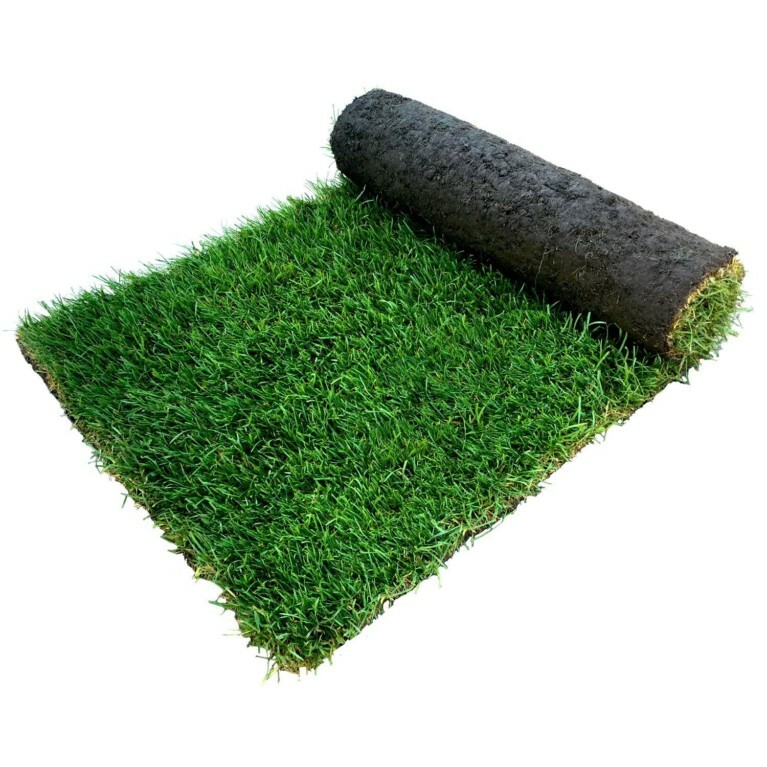 Rye Gold turf is covered by our weed free on delivery guarantee, ensuring pristine quality turf. All our turfs are simple to lay with the aid of our laying guide.